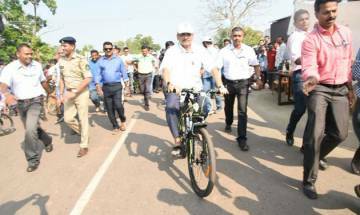 Even though media reports in the past have projected Parrikar as a politician and the CM who moves around on a scooter, Parrikar said he no longer does so fearing an accident. 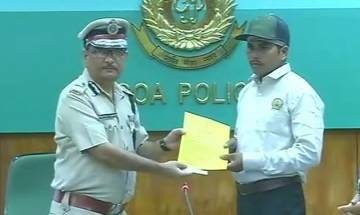 The Goa police on Sunday rewarded an ATM security guard in Panaji who foiled a loot attempt despite being hit several times on the head on Saturday. 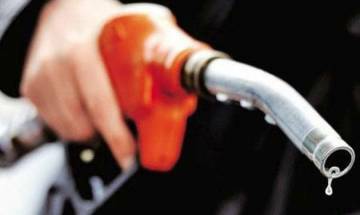 From July onwards heavy fine of upto Rs. 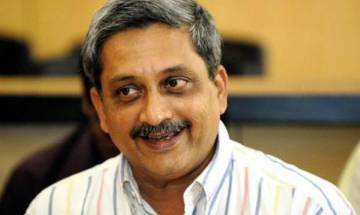 5,000 will be imposed on all those who sell and buy plastic bags in Goa said CM Manohar Parrikar on Tuesday. 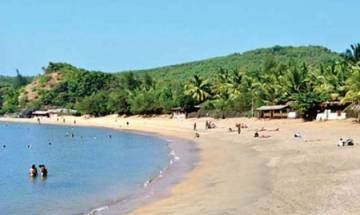 Goa government on Friday urged the Centre to enforce a ban on use of LED lights and bull trawling techniques for fishing in coastal states, saying they are harmful to the marine ecology. 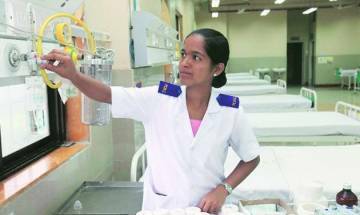 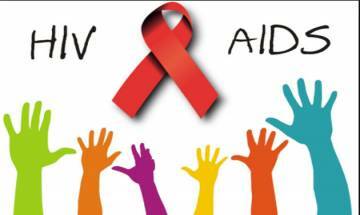 Nurses who aspire to join government hospitals in Goa will have to give ‘practical’ exam, told state Health Minister Vishwajit Rane on Friday. 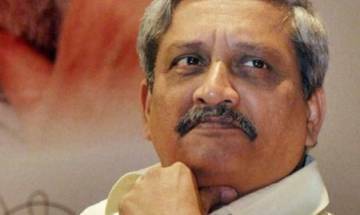 The Congress on Wednesday said that the party is going to place a candidate against Goa Chief Minister Manohar Parrikar in the bypoll which going to be held soon. 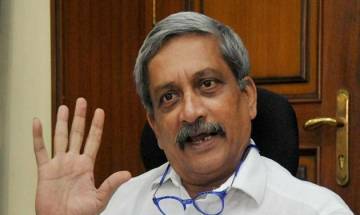 The state government is considering moving the Supreme Court for “clarification” on its order banning liquor along highways, Goa Chief Minister Manohar Parrikar said on Tuesday. 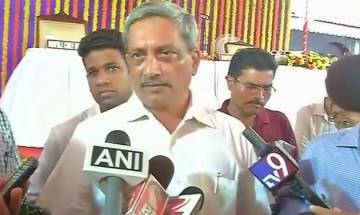 With Chief Minister Manohar Parrikar announcing 15 per cent increase on Value Added Tax (VAT) on Motor Spirit, petrol prices in Goa are set to rise.